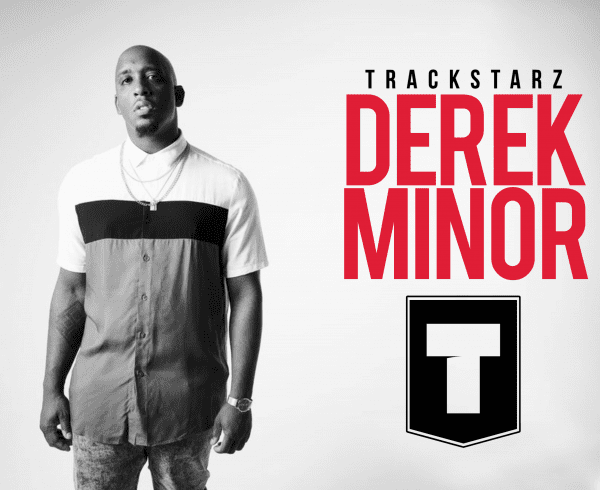 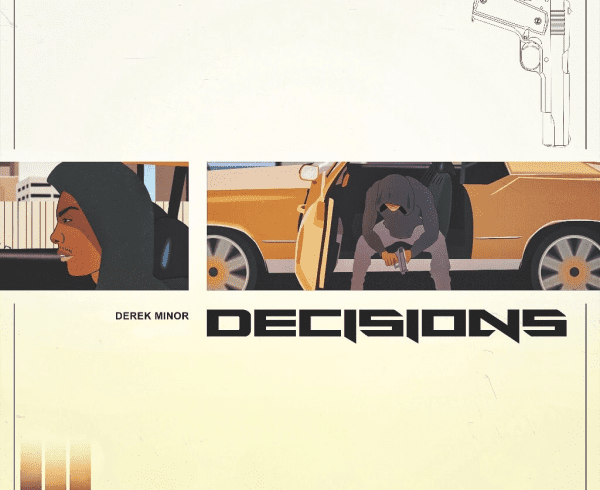 RMG founder and artist Derek Minor uses his platform to be a voice for the unheard. 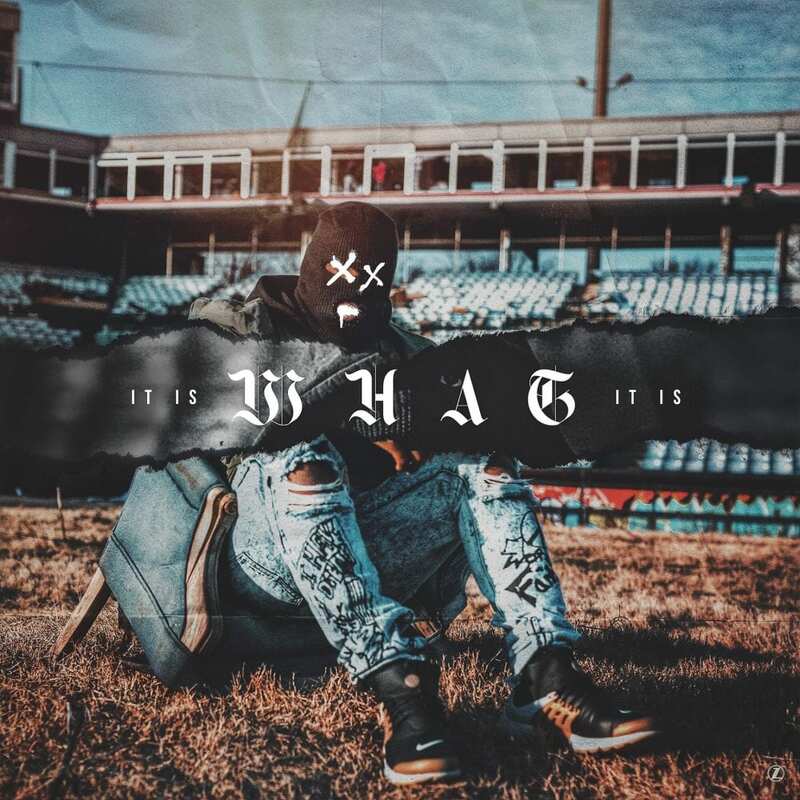 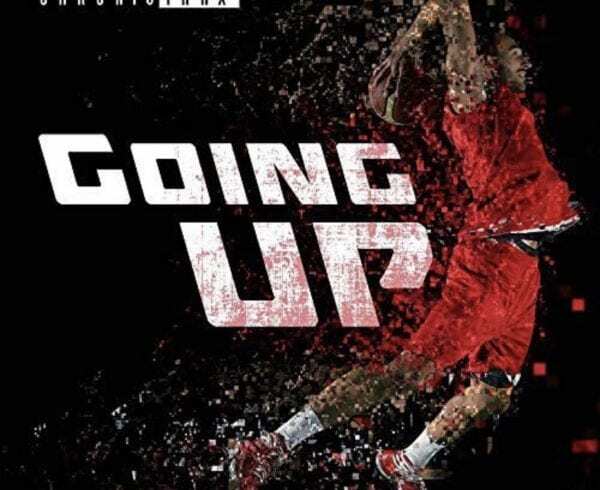 He drops his latest single “It Is What It Is” featuring production by OB of Onbeat Music. 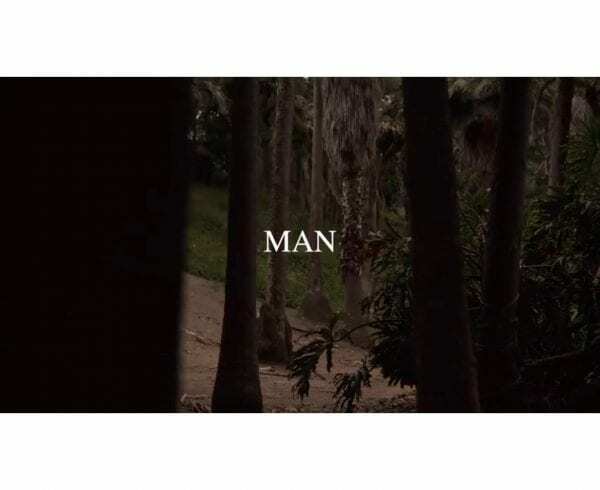 The song is a cry for the downtrodden and addresses some of the woes in our society. 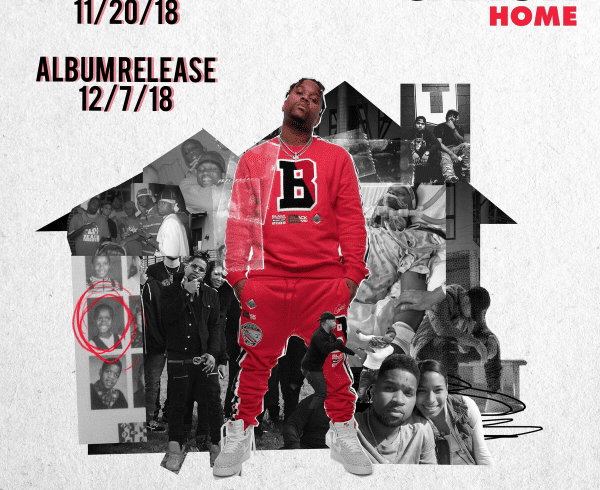 It is available now on all digital outlets.